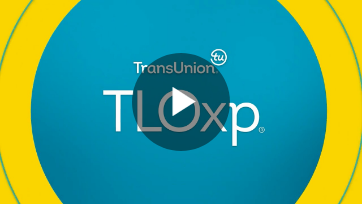 TransUnion provides innovative solutions spanning the entire collections lifecycle. From segmenting and assessing which accounts are apt to yield the best results to reaching the right party faster, we can help you streamline processes, maximize your resources and increase recoveries. Equipped with our vast credit data, robust alternative data, and powerful scoring and analytics, you’ll be better positioned to succeed in the evolving collections arena. Visit www.transunion.com/collections to find out more.